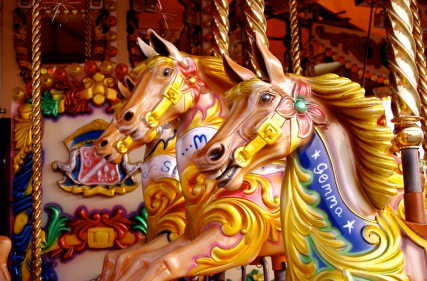 Bring your kids to ride the best Carousel in town! One token per ride. We're located at the food court entrance. 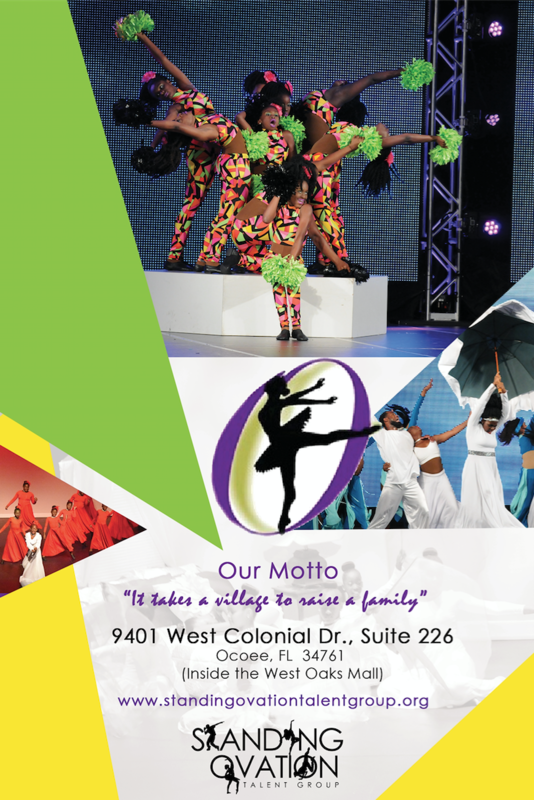 Please call 407-293-6160 for Saturday and Sunday hours. 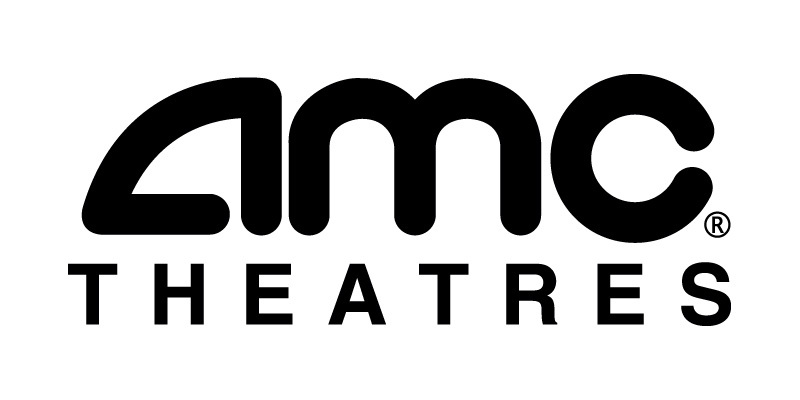 Enjoy top movie hits at our AMC Theatre, featuring stadium style seating! See Movies page for showtimes and to purchase tickets. In 2010, Terry and Renee Demings took a vision from God and established Food for Thought, Inc. as a vehicle to provide their clients with exquisite culinary delights that enticed the senses and provide a touch of home. Ultimately, Food for Thought Catering Services, Inc. is not simply just a catering company but a company that specializes in planning every detail of your catering event. Our entire team is committed to meeting your needs and upholding our philosophy “No limits to EXCELLENCE.” From a catering company hired to service private clients, we have now evolved to providing nutritious meals for Daycare Centers and Primary Schools at a nominal cost. We would welcome the opportunity to earn your trust and deliver you the best food possible. "Let us do the planning and cooking for you." Ron Spencer is Table Tennis Instructor and Coordinator at the West Oaks Mall for their Table Tennis Club in Ocoee, FL. Ron is afflicted with The FLGTTA, Florida Grassroots Table Tennis Association. West Oaks Mall created this club to bring this wonderful lifetime sport to everyone and reached out to the FLTTA for support. Ron’s goal is to expose people to a fun sport they might otherwise never learn about. He has played and instructed table tennis for over 20 years. He has worked with ages 7 to 70 and Ron believes there is no indoor sport more fun, more captivating and healthier than table tennis. The enjoyment of table tennis spans virtually all logistical, social, economic, and cultural backgrounds. So folks, that's it. 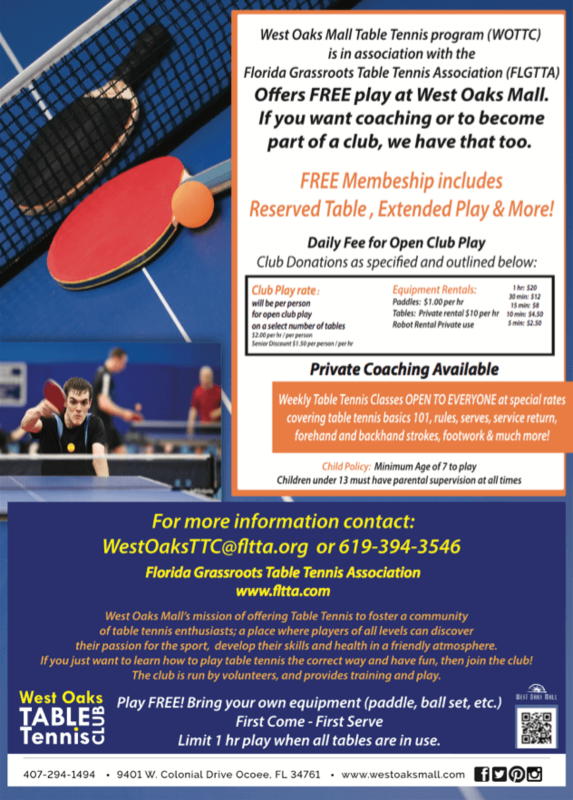 The West Oaks Table Tennis Club is a fun and healthy way to learn something new, or relearn something you did as a kid. There is no pressure, no skill level you have to be, and it’s FREE. 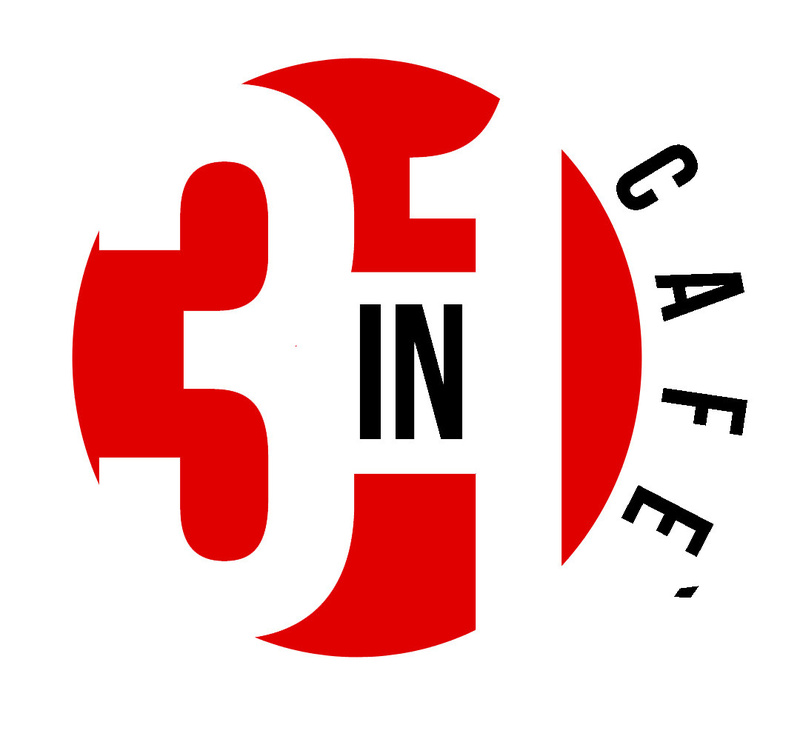 3in1 Cafe is a great restaurant to eat, connect, & RELAX at! Visit them for delicious food & beverages, free Wi-Fi, amazing art work & music that uplifts you! Check out their $3 Specials on Waffle Wednesday or on Flavor FRYdays when they have have specials on your favorite fried foods! Watch it! Play it! Win it! Barre Strong is a boutique fitness studio that provides a unique and innovative barre experience. Our small group classes blend the muscle sculpting movement of barre, with other exciting fitness formats. Barre Strong will noticeably transform your body, creating a longer, leaner and stronger you, inside and out!